Learn Jewish prayer for beginners with the friendliest prayer tutorial. Hear every prayer and blessing on the accompanying CD. 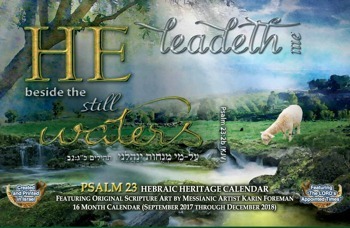 See the text in English, Hebrew and transliteration. A Book and a CD together! 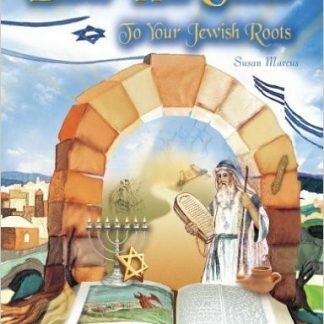 This best-selling beautiful book provides an easy and pleasant start with the first steps of Jewish prayer, bringing to you the most important prayers and blessings. 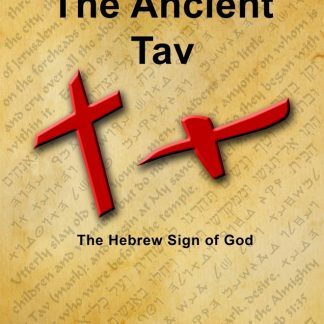 It features the Hebrew text in bold letters, line-by-line with English translation and transliteration, and is illustrated with a beautiful selection of graphics and photos. 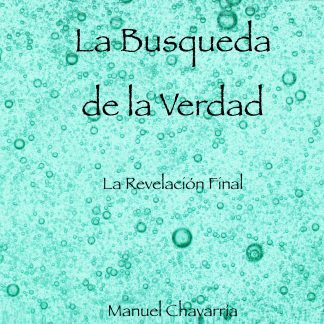 It is accompanied by an Audio CD, so that you can easily find and play every prayer and blessing on your home stereo or in your car. Traditional in Content – Modern in Appearance! Practice prayers in the Holy Tongue. The text conforms to that of a traditional Siddur, but each page is titled and organized in such a way that you can find any prayer or blessing within seconds. There are 60 prayer tracks on the CD, recorded with the wonderful, rich voice of Rabbi Tzvi Cooperman. These tracks include narration and well known melodies of the various prayers. One of a kind with no competition! This is the most pleasant and the easiest prayer tutorial available today. 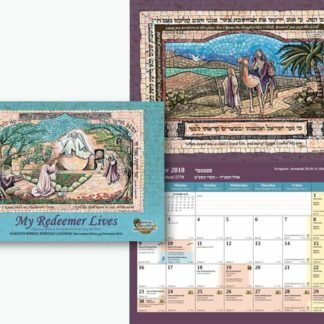 It is already in use in thousands of homes, schools, congregations, and is offered in almost every Judaica store in the US and Israel. 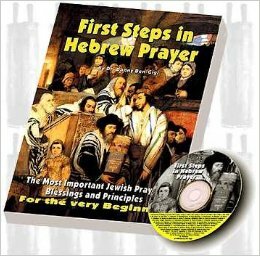 We invite you to order “First Steps in Hebrew Prayer” today.